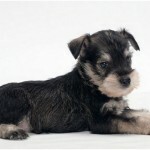 The Miniature Schnauzer is a small-sized dog which is originated in Germany. 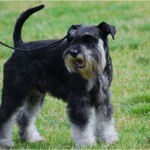 This Schnauzer type dog is very popular all across the globe and is one of the most popular breeds in the United States. 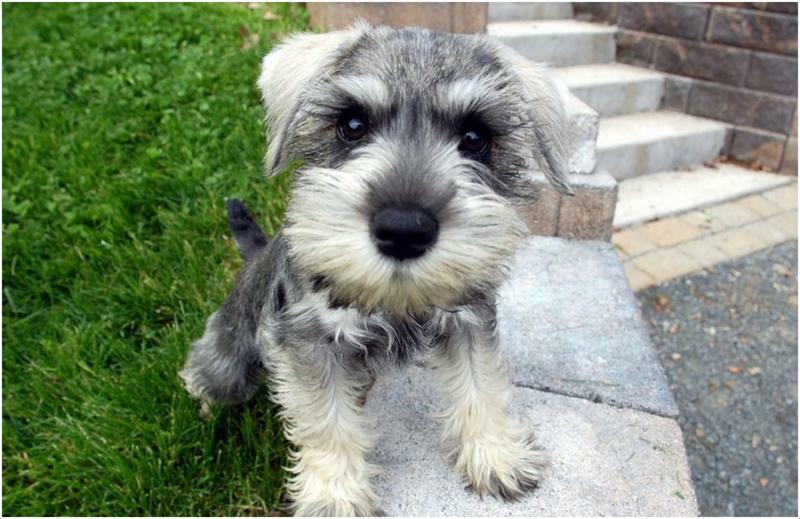 The other name for this dog is Zwergschnauzer (Dwarf Schnauzer). 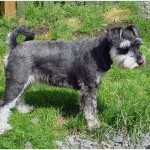 The temperament of this dog is friendly, alert, intelligent and active. It takes some time to be friends with the cats. It can be dog-friendly within a short time. It likes to play with kids all the time. 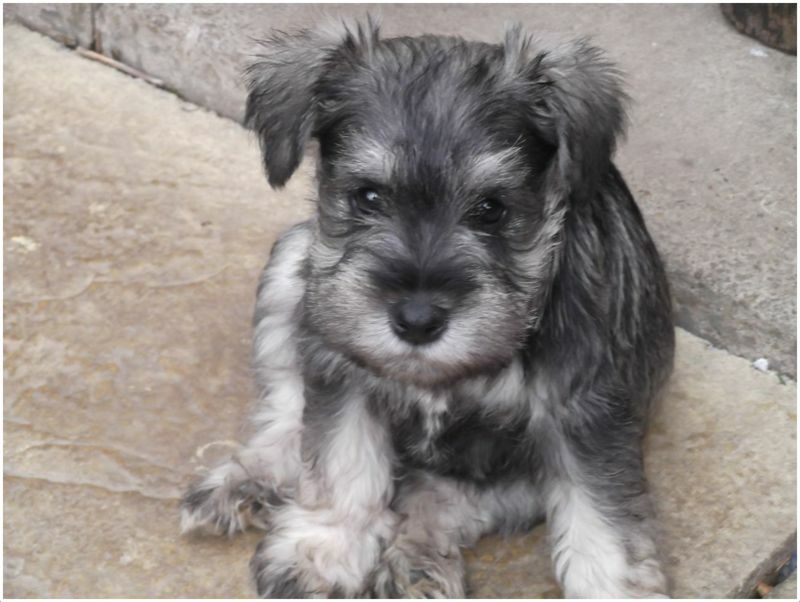 The Miniature Schnauzer is hypoallergenic. The price of this dog is about $500 to $900. 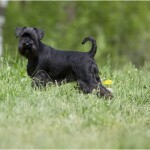 This dog is easy to train and early age training is recommended so that it can be obedient very soon. It barks heavily sometimes and can be a good watchdog. 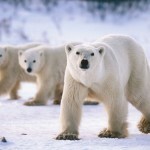 It also has talents in hunting, tracking, agility and competitive obedience. 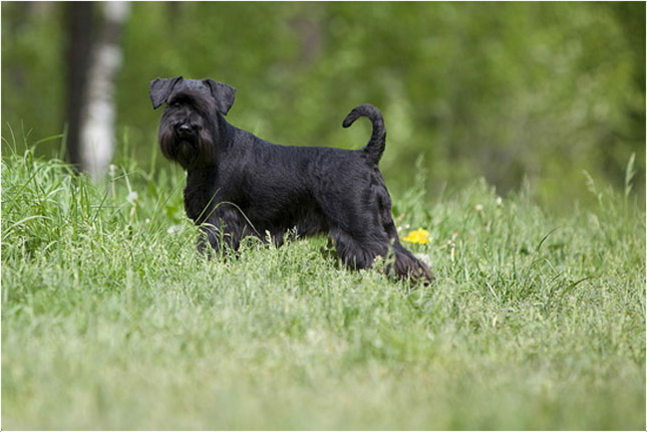 The Miniature Schnauzer dog is small in size with a rectangular head. The muzzle is strong and it has a bushy beard and mustache. 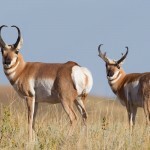 The eyes are dark-colored and oval in shape, the ears are v-shaped and folded but cropped ears are pointed up. 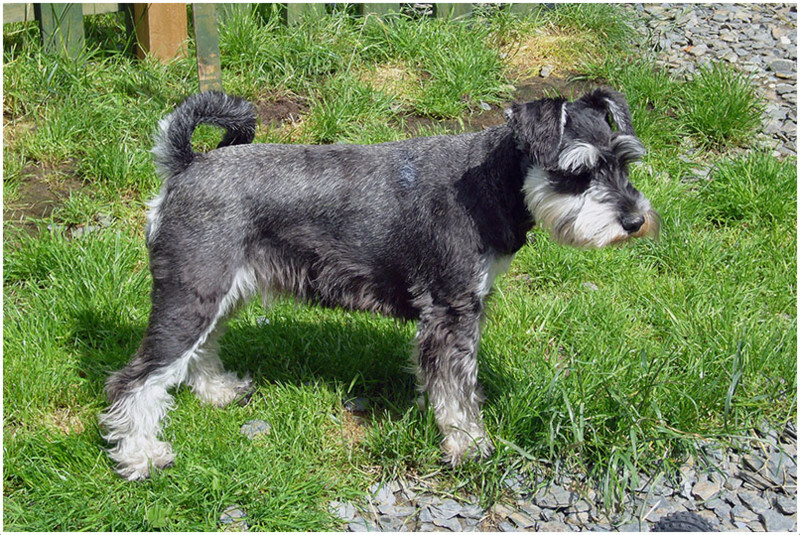 The tail of the dog is short with straight front legs.It has double coat; the exterior coat is wiry where as the undercoat is soft. 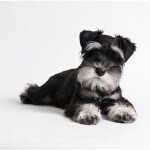 Generally, this dog can be seen in black, black and silver, salt and pepper, and sometimes in pure white colors. The height of the male dog is about 14 inches (35.6 cm) while the female dog height is about 13 inches (33 cm). The male dog weighs about 11-18 lb (5-8.2 kg) while the female dog weighs about 10-15 lb (4.5-6.8 kg). 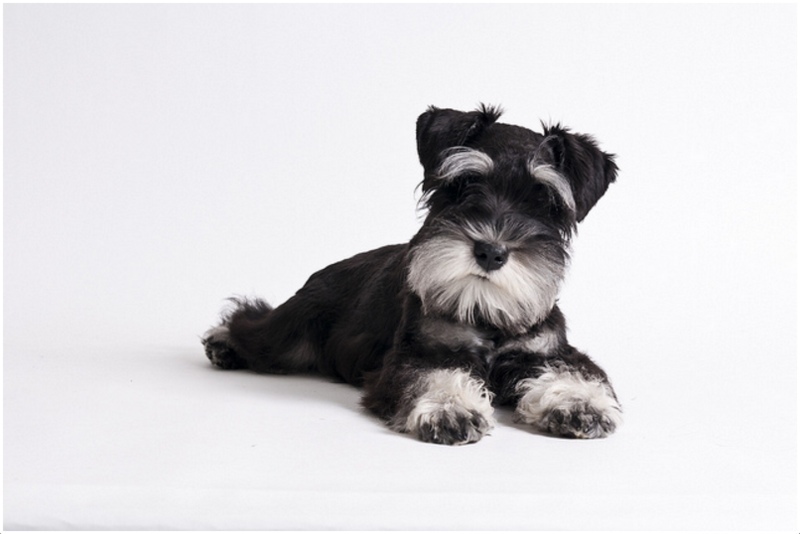 The Miniature Schnauzer dog is friendly, alert, intelligent and obedient. This dog will never show excess aggressiveness and will be friendly most of the time. It is said to be a good watchdog and it loves to play with the family members all the time. Early age training is required for the dog and strong minded people can easily handle the dog. 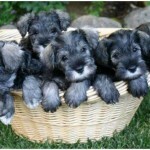 These dogs are healthy but as like other dog breeds these also may prone to few health disorders. The common health issues that can be seen in this dog are entropion, bladder stones, myotoniacongenita, Progressive Retinal Antrophy (PRA), cataracts, Von Willebrand’s Disease, congenital megaesophagus and hyperlipidemia. This dog may also prone to comedone syndrome and ear infections. 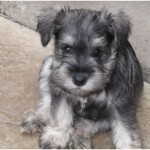 The Miniature Schnauzer dog needs high quality dry food daily and clean drinking water. The dog should be fed the food depending up on its age and it is highly recommended not to over feed the dog.Keep the food clean and not let any dust materials fall on it. This dog suits well for the apartment living. In order to keep it active indoors, regular exercise is required. A house with fenced-yard suits well for the dog as it likes to roam and play in the yard all the day. 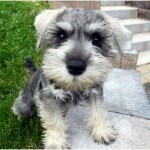 The Miniature Schnauzer dog needs a daily long walk and it is preferable for jogging too along with the owners. Brisk walk is also recommended for the dog to keep it active and energetic. It can be very playful up on proper training and will be a good entertainer for the family. 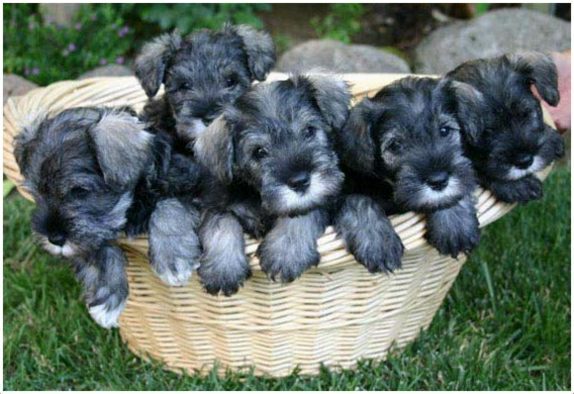 On an average, the Miniature Schnauzer can give birth to 2 to 6 puppies. A proper care is required for the dog at the time of delivering babies and small puppies should be raised very well until they attain a proper age. The dog will be safe and secure if it is under the human protection. 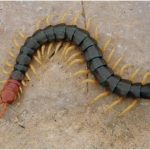 It may hunt small animals and sometimes will go away far from the owner’s eye and may possess danger from other big animals. So, owners should supervise the dog properly and don’t let it go away from you. For proper breeding, this dog must attain a proper age. So, wait until the dog gets a proper age and it is recommended to have a professional breeding so as to get healthy and fit puppies. 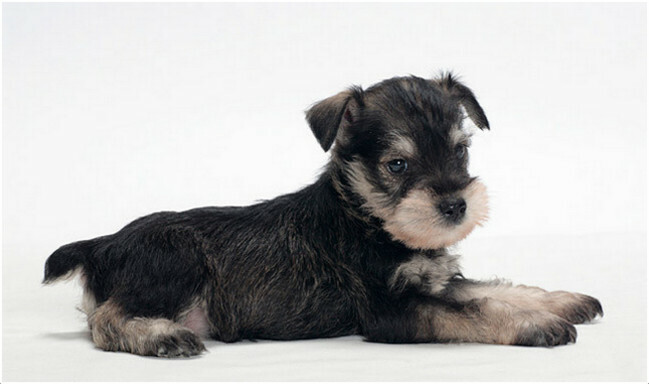 The Miniature Schnauzer dogs have a little high lifespan compared to other small breed of dogs. 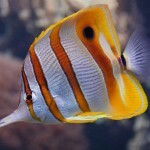 It can live around 12 to 15 years happily and becomes one of the family members. This dog needs to be brushed once or twice in a month. After eating the food, wash the moustache and beard to keep it clean. The teeth should be brushed regularly and don’t forgot to check and clean the ears to keep the dog away from ear infections. 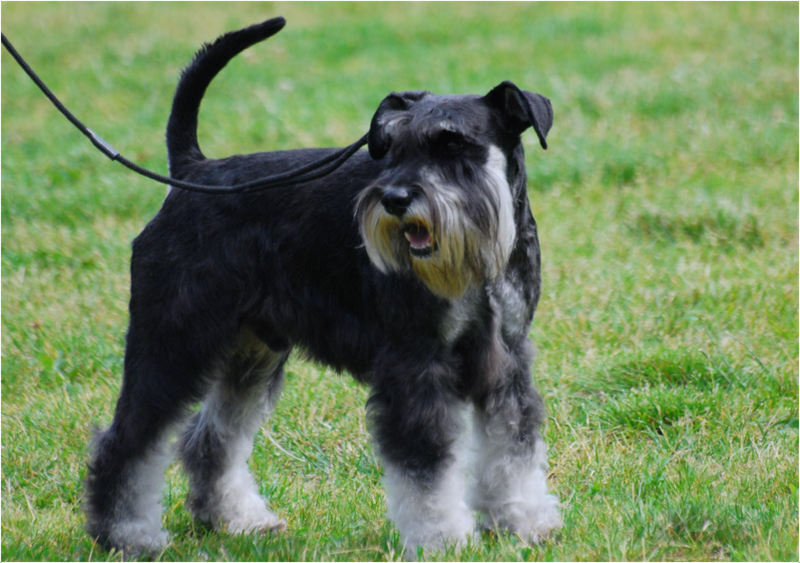 The Miniature Schnauzer is said to be little shedder and regular grooming is required for this dog. 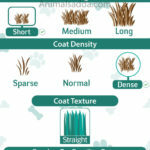 Due to its undercoat, it doesn’t shed much.